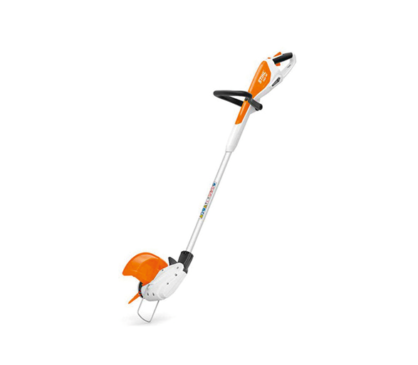 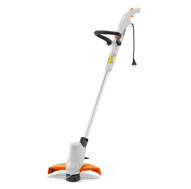 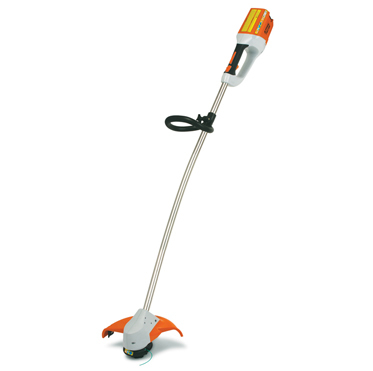 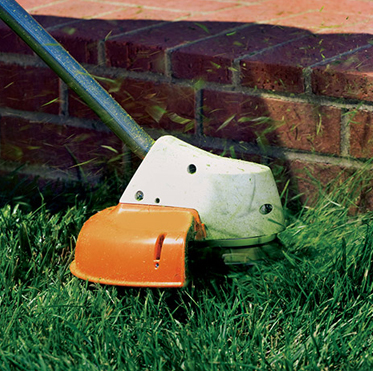 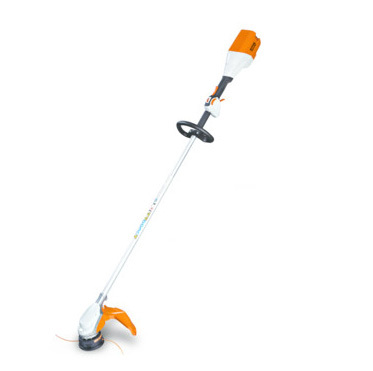 Very lightweight and silent cordless Trimmer with comfortable AutoCut C 4-2. 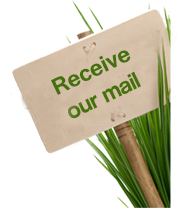 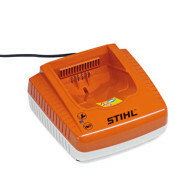 This can be re-loaded with without opening the head and fed by tapping the bottom of the head automatically. 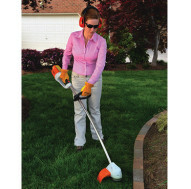 For cleaning around the house and garden in use in noise-sensitive areas such as schools and kindergartens.